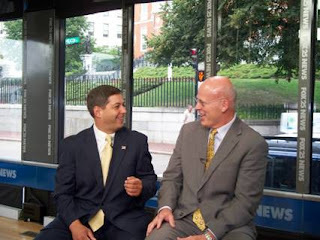 Tomorrow morning I’ll once again be analyzing political issues with former State Senator Warren Tolman on the Fox 25 Morning News Segment “Tolman and Gray”. We will most likely be discussing the recent gubernatorial debate, today’s debate among the candidates for Lt. Governor, and journalist Bob Woodward’s book “Obama’s Wars” scheduled to be released on September 27th. 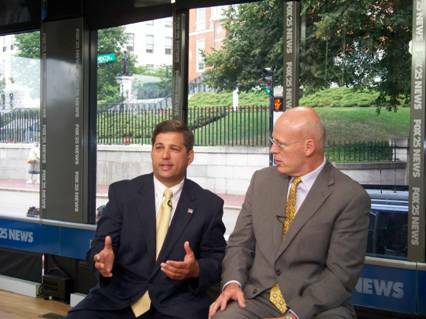 Please join us on Fox 25 at approximately 7:15-7:20 a.m.